This is Part 1 in a series of Personal Branding episodes. 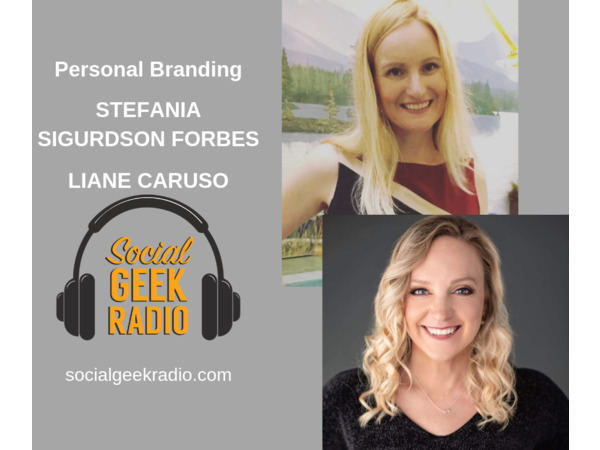 Today Jack Monson and Liane Caruso welcome back Stefanie Sigurdson Forbes to share examples of effective personal brands. The team also discusses ways to develop your personal brand. We also have more details on The Franchise Marketing Leadership Conference in June. For further conversation and upcoming announcements, connect with Stefania on Facebook. Social Geek Radio and Social Joey are proud supporters of The International Franchise Association's VetFran program.